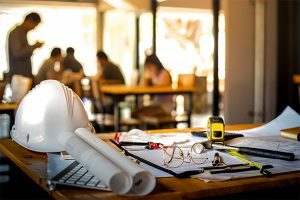 *This represents an all-inclusive budget: Construction, Architects, Engineering, furniture, fixtures, etc.. Bid Budget subject to change for value engineering/ change orders. 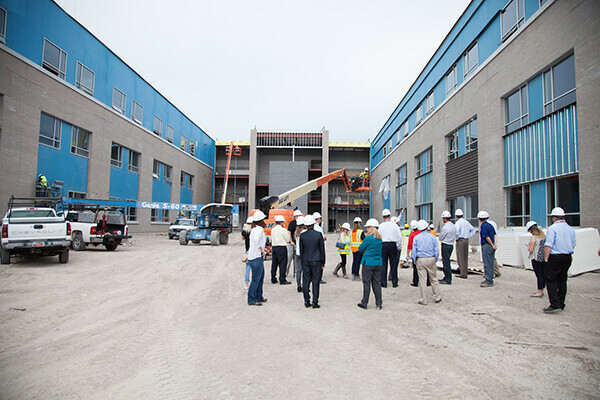 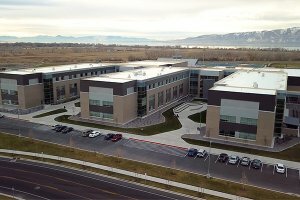 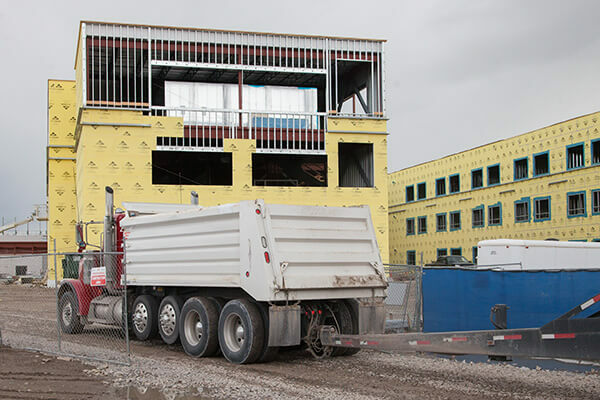 Provo High School Construction underway. 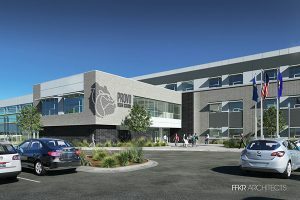 Anticipated opening August 2018. 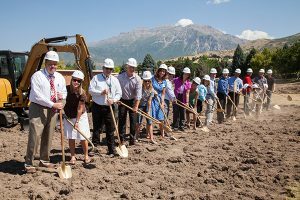 Provost Elementary School Groundbreaking fall/winter 2016/2017, will take 15 to 18 months to complete.